'NERP' stands for National Environmental Research Program. 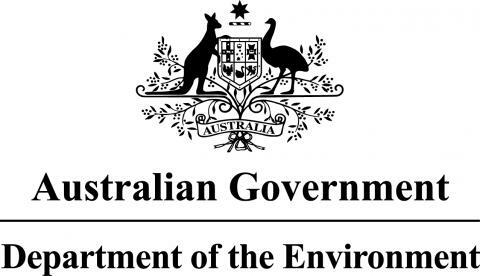 The NERP will provide around $20 million each year for environmental research to improve our capacity to understand, manage and conserve Australia's unique biodiversity and ecosystems through the generation of world-class research, and its delivery to Australian environmental decision-makers and other stakeholders. What does 'TE' stand for? 'TE' stands for Tropical Ecosystems. The NERP funds five research hubs, the largest being the Tropical Ecosystems Hub, or TE Hub. What does 'RSS' stand for? 'RSS' stands for Rich Site Summary or Really Simple Syndication. It is a used to publish frequently updated works such as blog entries, news headlines, audio and video in a standardized format. An RSS document, which is called a feed, web feed or channel, includes full or summarized text, plus metadata such as publishing dates and authorship. Clicking the 'RSS' link doesn't work?